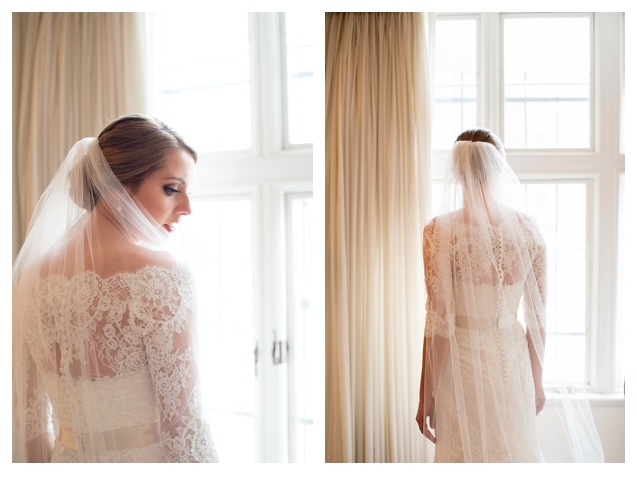 Jennifer and Philippe’s winter wedding in Denver was beautiful. 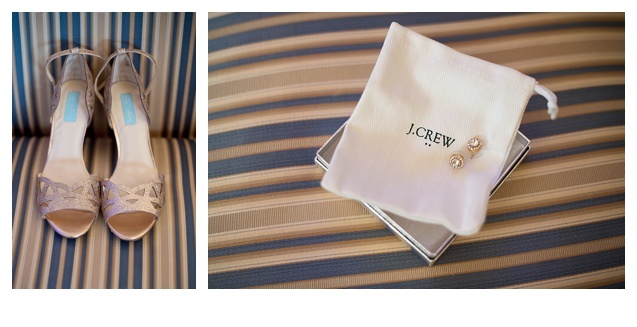 Jennifer really wanted snow on her wedding day and she got it! 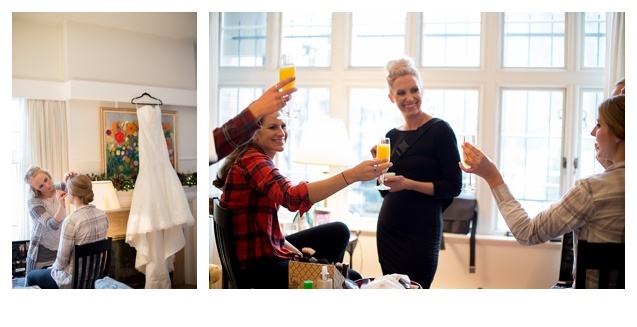 It was a perfect snowy day and with the holidays right around the corner the snow give this wedding a magical feel. Jennifer and Philippe were married in a beautiful Catholic church and the reception followed at the historic Denver Athletic Club. We made a little stop along the way at Cheesman Park for some snowy photos and everyone was such a trooper because it was FREEZING! I had a blast with these 2 what a great day! This engagement session is perfect for a cold winter day! Jennifer and Philippe wanted a snowy winter feel for their engagement session and we found the perfect setting in downtown Denver! It was bitter cold but Jennifer and Philippe were troopers. This engagement session might have been on a cold day but Jennifer and Philippe’s love for each other gives it a very warm feeling! I can’t wait to share their amazing wedding with you, it will be up next on the blog! Ana and Matt’s wedding was so beautiful in every aspect! The Nordic Center in Breckenridge is such a beautiful location and Ana had such a great design vision. It was an absolutely gorgeous day we could not have asked for better weather in September! I loved that Matt wore a suede coat it was such a refreshing change of pace and it looked great! Breckenridge is one of my favorite spots in Colorado so this wedding was a special treat for me and I had a blast! It was so great spending the day with Kristen and Luke! Kristen spent the morning surrounded by her close friends and family at an amazing house in Carbondale they rented for the week. They started their morning with a little champagne and zipline that just happen to be in the back yard of this great house. Luke hung out with is buddies in the cool little town of Basalt waiting anxiously. The rain came in and worried everyone but just as they did their first look the rain stopped and by the time they walked down the aisle the sun was out and it was a beautiful evening! This wedding was so relaxed and fun it was a pleasure to be apart of! Carbondale was such a beautiful back drop for this wedding. I sure do love my job!